The Nexus Player pumps TV shows and games alike to your TV, but for the latter, you're probably not going to use the included remote. Instead, you can consider springing for the Nexus Player gamepad to go with your set-top box. 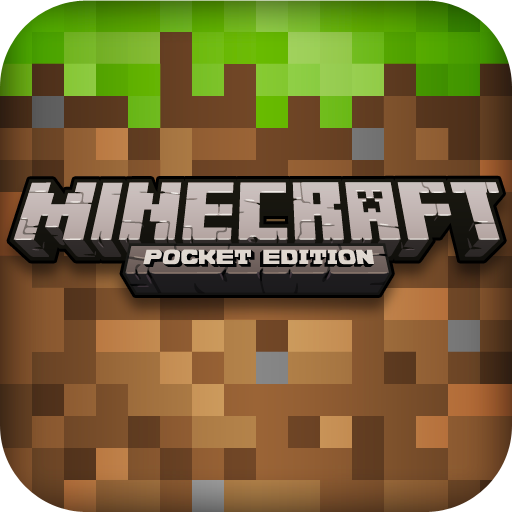 Fans of Mojang's incredibly popular game franchise, Minecraft, will soon have a better option for manipulating the Android version of the game. 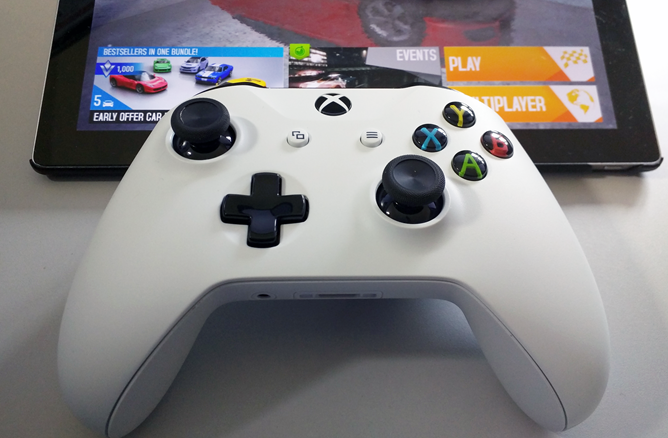 Mobile controller support will finally be added in an update that will be arriving "soon". This news comes via Twitter from Mojang developer Tommaso Checchi. Mining, building, and fighting off zombies with precision should be much easier with an external controller than with touch screen controls. Other improvements to the game were also alluded to in Tommaso's tweet. Mobile electronics have to have compromises. 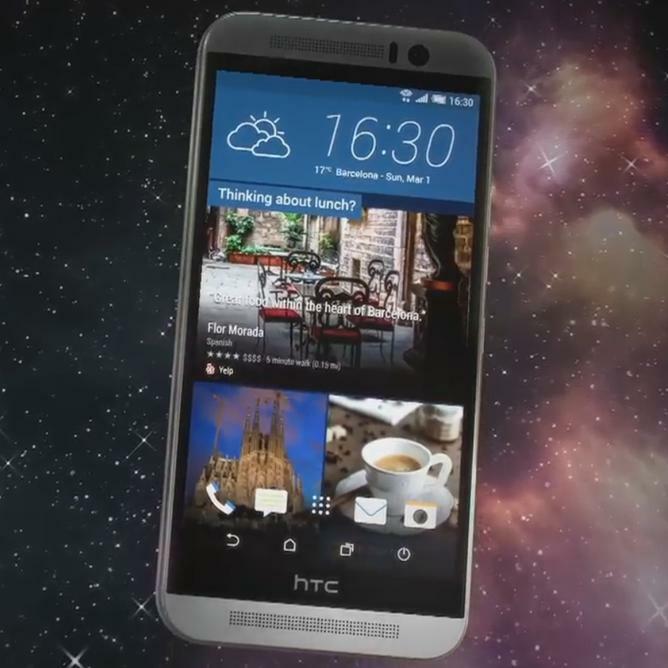 You can't shove a 55-inch screen onto a phone no matter how hard you try, end eventually even the biggest battery will run out. It's all about balancing the desirable with the practical. A similar principle extends to the more niche world of mobile-focused gaming controllers: while we'd all like a console experience in a portable package, even the most generous pockets will be strained if you try to shove a Dual Shock into them. So we have a sliding scale, portability versus utility. 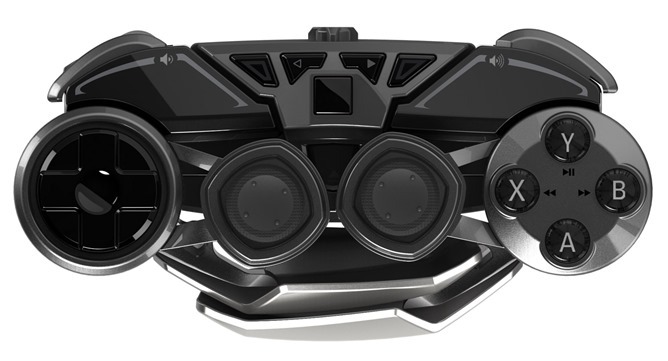 You can go big, with console-style controllers that have full button complements like the MOGA Pro or the Thrustmaster Score-A. Saturday mornings during my childhood were all about three things: a couple hours of freedom from parents, sugary cereal, and awesome cartoons. One of the best cartoons was DuckTales, the story of a cranky old duck, Scrooge, who liked to swim in a pool of gold coins and yell at his nephews as they tried to solve a mystery or rewrite history. There were a lot of race cars, lasers, and aeroplanes, along with villains and exotic locales. If reading about DuckTales is filling you with yearnings for your younger years, then this news is going to make your day. 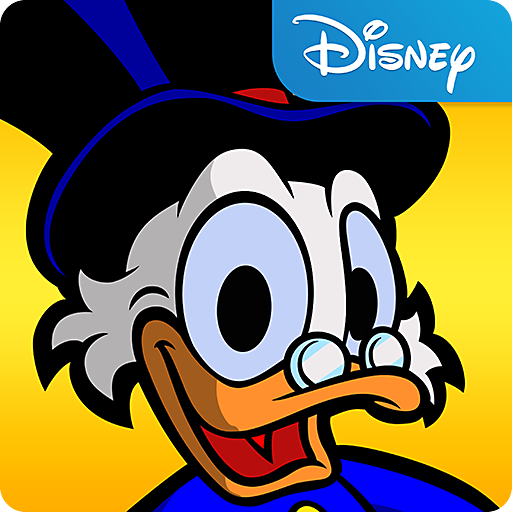 Disney has added Ducktales: Remastered to its ever-growing Android game library. 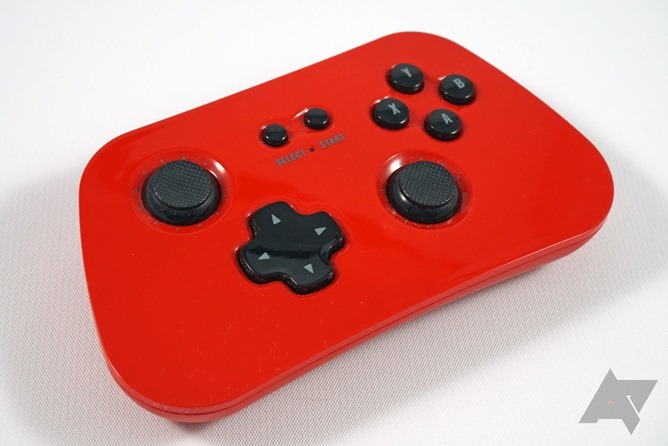 I have been hunting for an ideal Android game controller for a long time. I've tried tons of them: tiny, retro, travel-oriented, and full-size. None have hit that perfect combination of portability and utility (for as much as "utility" can be applied to a gaming accessory) that makes it a recommendation for everyone. 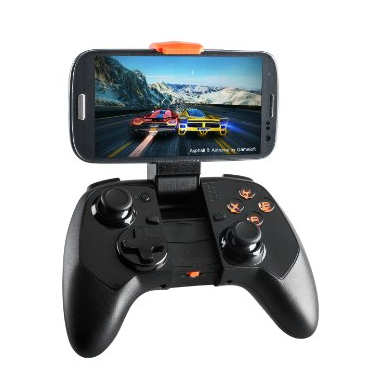 Thrustmaster, a minor player in the gaming accessory market, has had its Score-A Bluetooth controller that's specifically designed for Android available at retail for a while now. Can this compact controller, complete with Android navigation buttons and a full console button complement, rise above the rest? 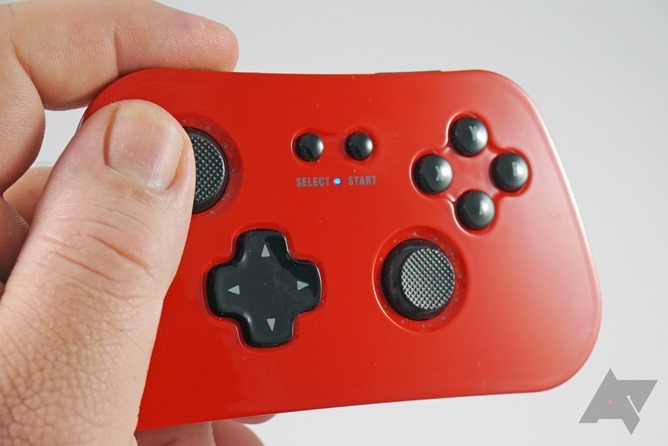 In terms of configuration, the Serval is essentially a green-tinted copy of the Xbox 360 controller, which has become more or less the standard for wide-ranging video game input. 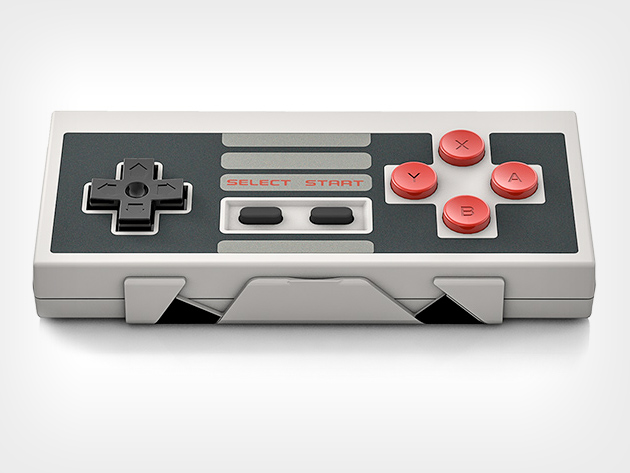 Update 11/17/14: The NES30 has been restocked after quickly selling out back in September. Last weekend we published an exhaustive review of the 8BitDo NES30, a Bluetooth controller designed for phones and tablets with the looks of the original Nintendo Entertainment System but the extra buttons from the Super NES. The reviewer came away impressed thanks to solid functionality, a smart button layout, and a slavish dedication to the classic NES aesthetics. 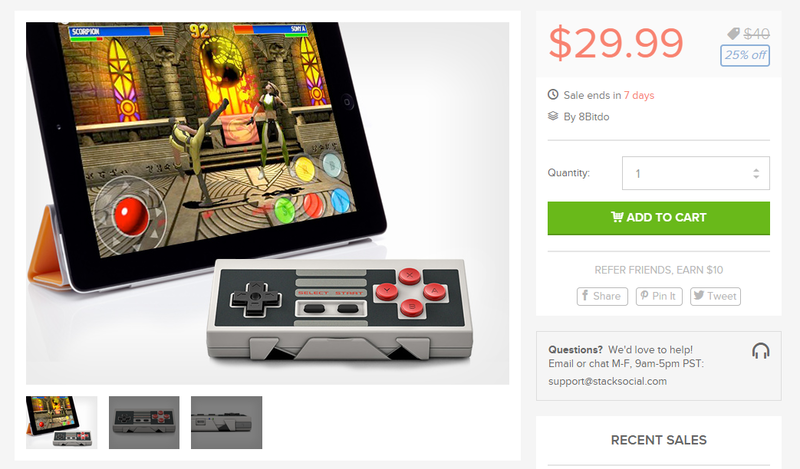 If you want to grab one for yourself, StackSocial is currently selling the NES30 for $29.99. That's $15 off of the price that Amazon charges for the controller, which is admittedly a little steep for one with no analog sticks, rumble function, or included battery. 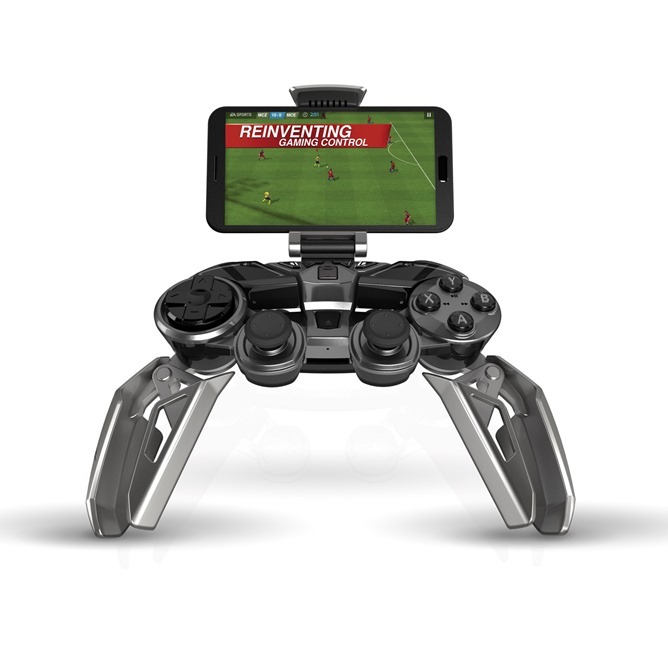 Anyone looking for a solid Android gaming controller need look no further than the MOGA series. 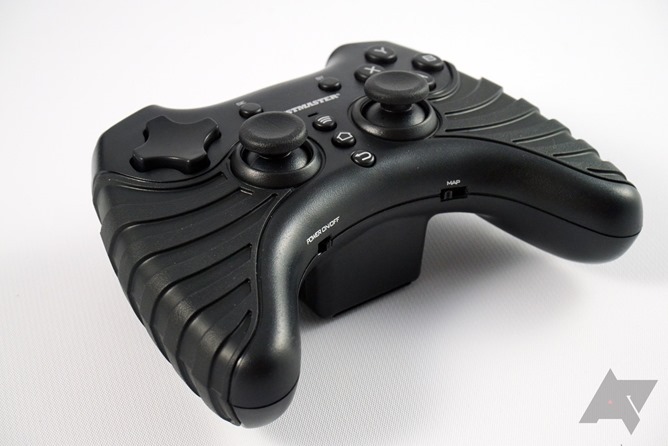 The original controller launched a year ago, and while there were and remain some drawbacks to the bundled software, the hardware itself is top notch. 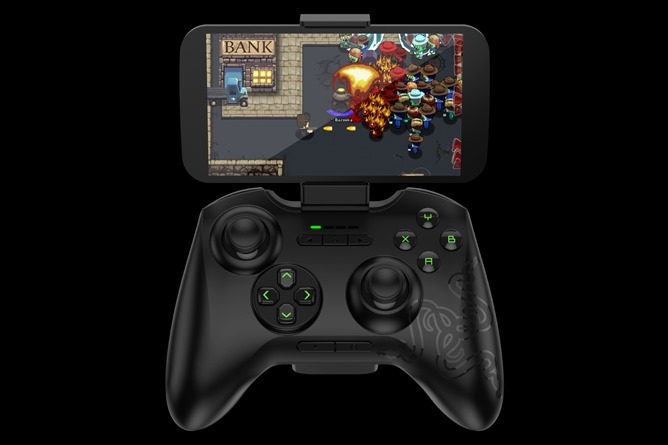 The latest generation hopes to address a fundamental drawback to gaming on a smartphone, the inescapable battery draining forces at work whenever you fire up a graphically intensive game and attempt to play it using a Bluetooth controller. 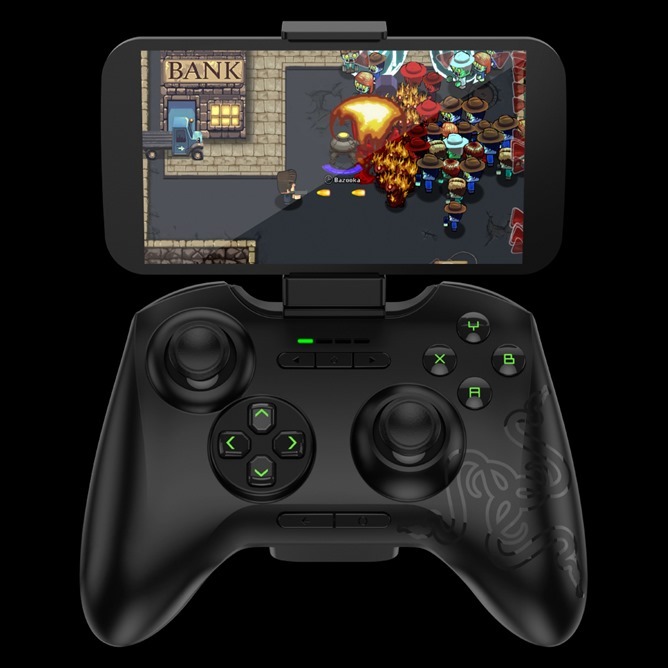 Both the MOGA Hero Power and the Pro Power controllers let you recharge your handset as you game, and they're now available for anyone raring to give them a go.